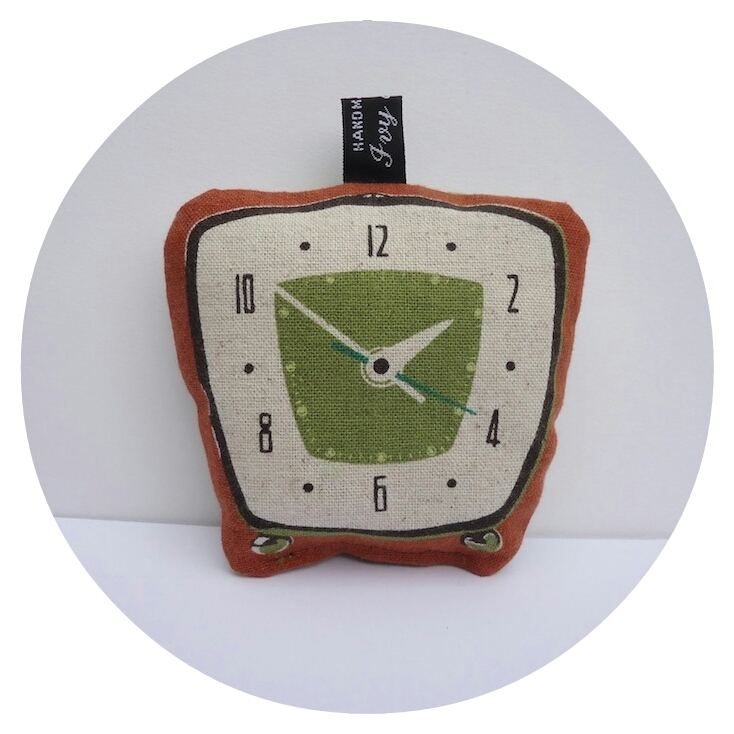 Ivy Arch: Telephones and Clocks: new lavender bags in the Ivy Arch shop! 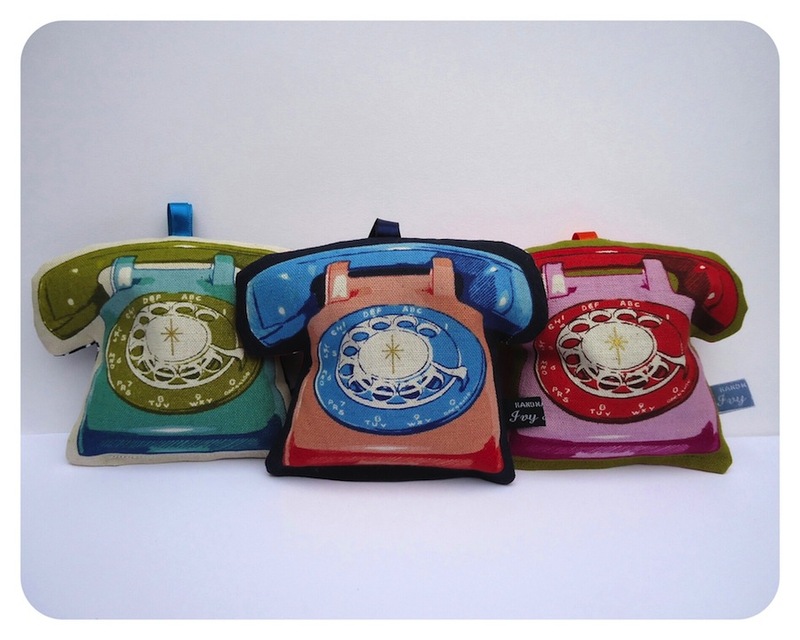 Telephones and Clocks: new lavender bags in the Ivy Arch shop! 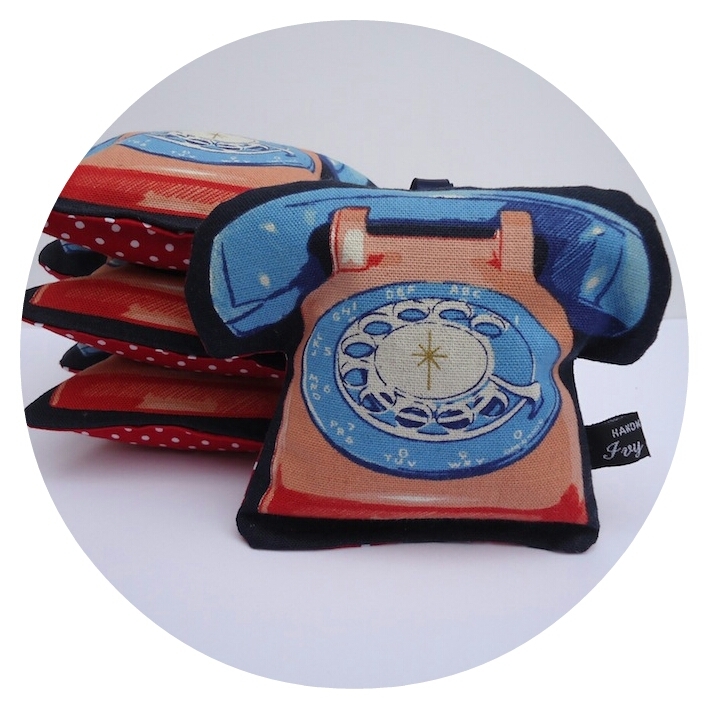 These printed retro telephone and clock lavender bags are on sale in the Ivy Arch shop! 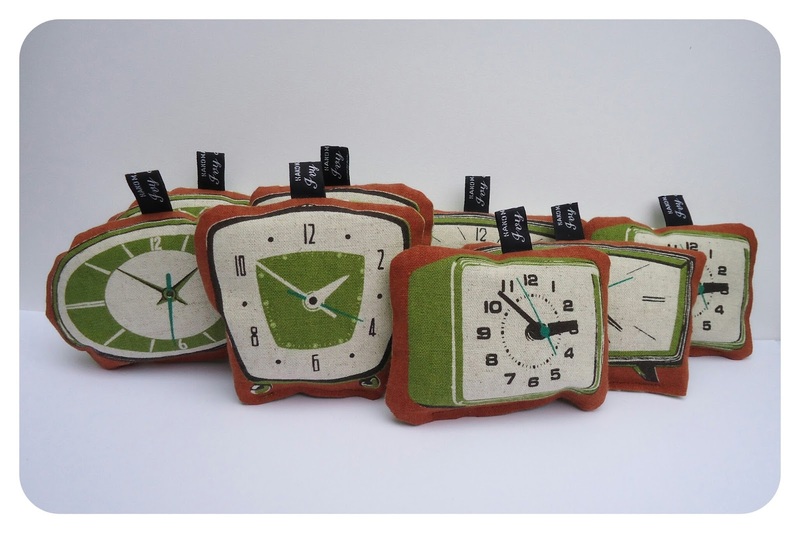 They're made using fabric from Kokka's Ruby Star collection (designed by Melody Miller) featuring telephones in shades of blue, green and pink, and clocks in olive green and rust. Handmade by me, I've backed them with polka dot cotton fabric and stuffed them with highly fragrant dried lavender flowers from Provence. 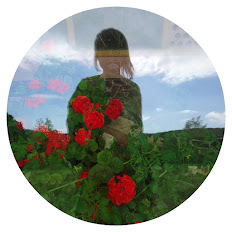 To buy or for more information visit the Ivy Arch Etsy shop.